Today the Indianapolis Star ran a lengthy investigative piece on Litebox and its founder Bob Yanigahara . Gary Welsh of Advance Indiana wrote a followup article. The Star's reporting on Litebox and Yanigahara has been excellent. 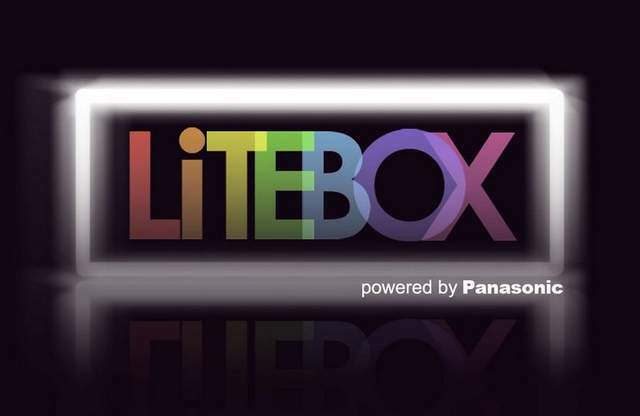 So too is Gary Welsh's who first raised questions about Litebox. As far as the Star, the Litebox coverage shows the local paper can still play a role in investigating local issues. Unfortunately under Managing Editor Dennis Ryerson the Star has cut investigatory resources and played politics with what should be objective news gathering. So many times over the past several years Ryerson has refused to allow reporters to cover issues because those stories wouldn't fit the editorial position of the newspaper. For example, the Star still refuses to cover the Broad Ripple parking garage story even though a review of the contract shows we taxpayers are paying for a garage that is being given away to Keystone Construction. Returning to the Litebox story, one thing does concern me about the news coverage is that every reporter thus far has simply accepted government officials' assurances as true that Litebox will not receive any government subsidies or abatements until such time as Litebox proves that it has produced the promised jobs. Since when has that ever been the case? First, I seriously doubt the timing that would require that every last employee be hired by Litebox before the company received a penny of public support - direct or indirect. Second, since when has the City consistently monitored whether companies live up to their job promises? Third, if the City finds out Litebox didn't fulfill its job promises, will the City aggressively enforce pursue enforcement of the breached contract? The City's track record on that front is terrible. One only has to look at the Navistar example as proof of that. The City allowed Navistar off the hook for only a fraction of what it owed for not living up to employment promises and then a year later was giving the company new tax abatements. This morning's Star story on Yanigahara is must reading. It recounts numerous times when Yanigahara sought out suckers willing to make investments baked solely on naked promises. City and State officials are attempting to assure the public that they haven't been taken for suckers, that the the deal is structured so that Yanigahara and his company won't see any money until he lives up to everything he promised. Frankly I don't believe them. How amazing the star uncovers alleged additional problems and the Mayor and Governor are mum. When the editor of the Star was given PROOF of wrong doing and illegal activity with State Issued Contracts witnessed and signed by the Governor himself the EDITOR said the Star is too busy to do look and see into every alleged wrong doing. Litebox founder is from out of state so he is fair game. Former University Trustees and friends of the elite in INDIANA are untouchable and in your own words the legal system in Indiana is not always the answer for illegal activity to be corrected. When does Indiana clean up their own mess with the clear and full look at the illegal, pandering and out right disgusting garbage everyone knows about happening right under their own noses? Some people had excellent credit and proven business success in Indiana and had the Governor then Budget Director deliver a message to an Indiana business man to keep doing what he was doing. Three years later his office was part of the destruction of the same Hoosier businessman because of the few elitist few wanting a contract they could not get legally. Maybe the folks need to clean their own files out at the Star!